Full website and online store coming soon! Watch for us on social media! Now Accepting Pre-Orders - Scroll to the bottom of this page to get our list! Tired of getting fishing line in your prop every time you go out on the water? Tired of damaged seals and worn motor bearings from fishing line buildup? Now there is an answer! FL Lockout has one mission! To keep annoying, damaging fishing line out of your motor! We have developed an easy to install, patented solution to this widespread problem. 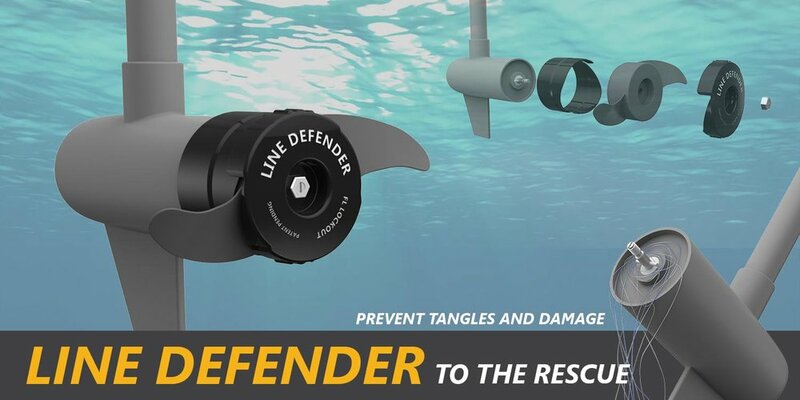 See Line Defender in Action! 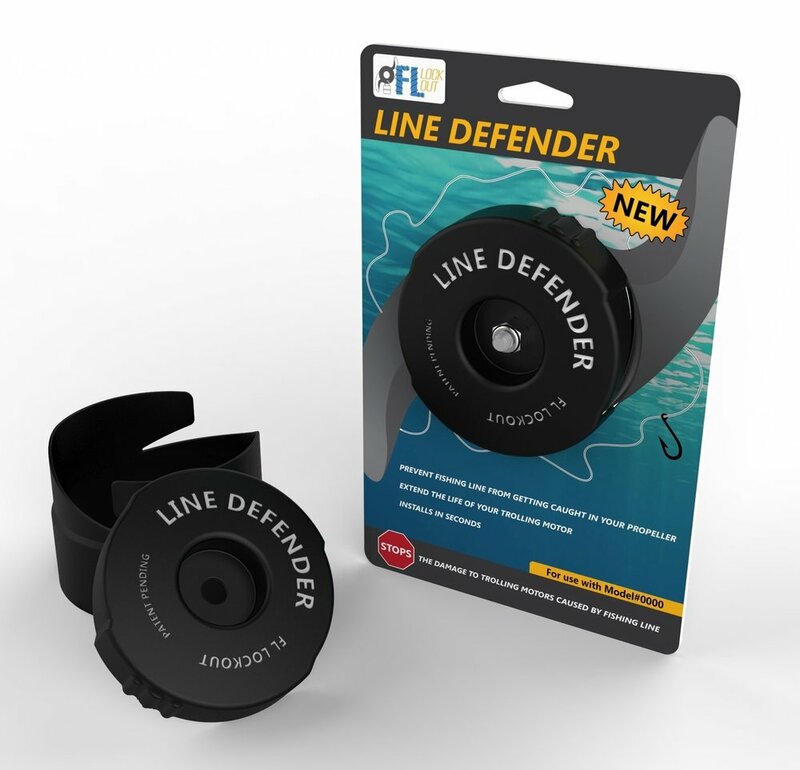 We are in the final stages of getting Line Defender into production, and onto your motor! Submit your contact information and prop type into the form below! We respect your privacy. We promise never to share your personal information outside of our company. Yes! Notify me when Line Defender is ready for shipping! Don't see the prop you need? List yours here. Please include your motor brand, and prop model and we will add your prop to our development schedule. For bulk or distributor orders, please comment below. We will notify you when we are ready to ship!